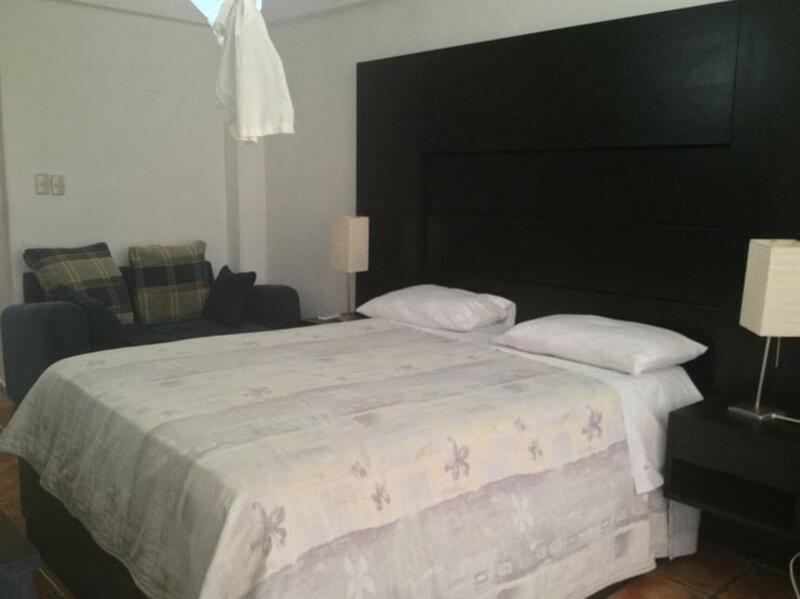 ﻿ Best Price on Hotel Salinas in Las Calderas + Reviews! Hotel Salinas features a swimming pool, sun terrace and sea views. It is located on Salinas Beach in Bahia de las Calderas Bay. A gym and free Wi-Fi throughout are available. The rooms offer modern décor, air conditioning, cable TV and a balcony with sea views. The bathrooms come with shower. The on-site restaurant serves local food and there is bar service as well. Other options can be reached within 10 minutes’ drive. Activities such as boat rides, fishing and tours can be arranged on site. 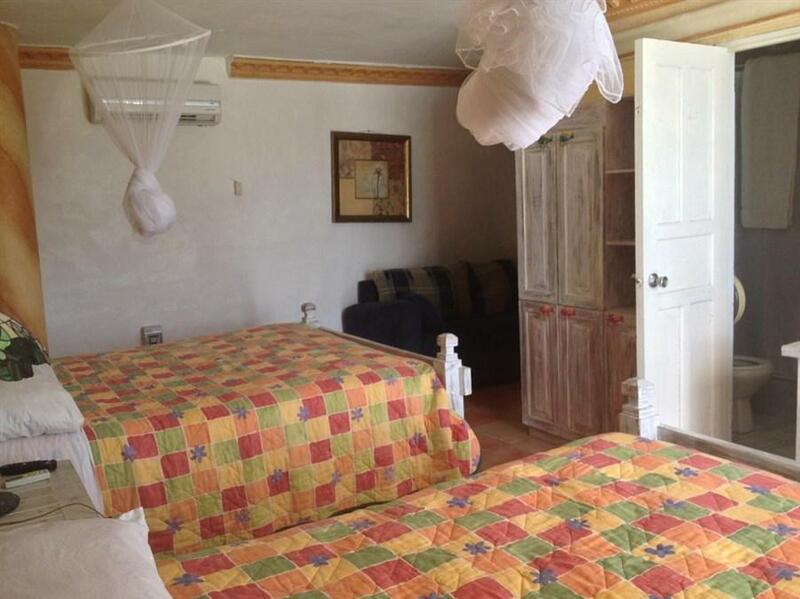 Hotel Salinas is 5 minutes’ drive from Las Dunas de Bani dunes and 90 minutes’ drive from Santo Domingo City Center. Las Americas International Airport is 2 hours’ drive away.